Professional Salon Equipment Company | BD KOREA Co.,Ltd. Community | Professional Salon Equipment Company | BD KOREA Co.,Ltd. We keep challenging endlessly to become a world's best professional salon equipment company. 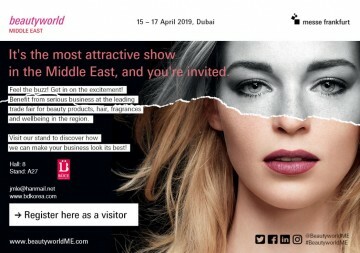 We are attending at Beautyworld 2019 held at Dubai from April 15~17, our booth No is 8-A27. Philippine Beauty show(May 30~June 1, 2018). Philippines to serve our potential customers in Philippines. Please visit us and experience difference on BUCE electric salon furniture.